NaviGate is an international fair for professionals, organised at the Turku Fair and Congress Center from 16 to 17 May 2018. The event will bring together around 200 companies showcasing their expertise. The event is an important meeting place that offers participants the opportunity to network and create new contacts and reinforce existing ones. The programme will feature themes that are currently the industry’s hottest topics. In the fair halls and conference rooms, NaviGate will introduce visitors to, among other things, cruise ship building, Arctic know-how, maritime logistics and new and renewable sources of energy. 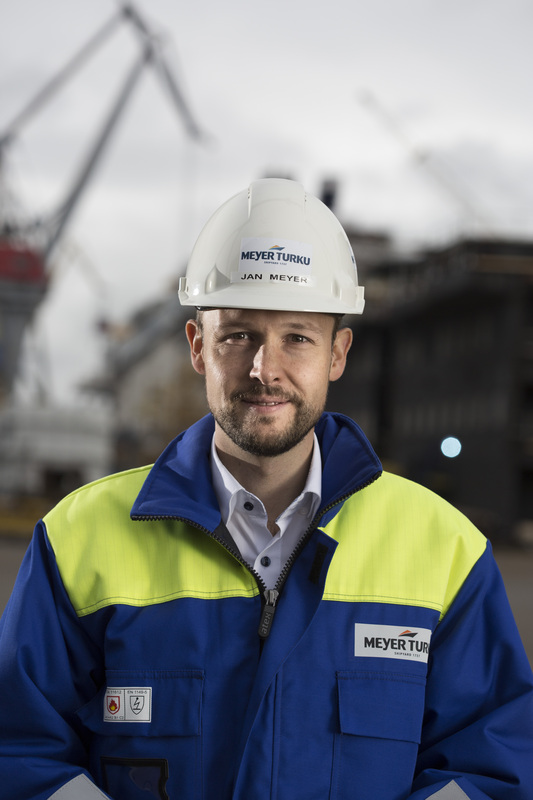 Jan Meyer, CEO Meyer Turku Oy, Director Juhani Pitkänen from RCCL and Jörg Polzer, JPSC Strategy Consulting & Advisory Services, among others, will speak about cruise ship building and the renewal of the maritime industry at the fair. Risto Paldanius, Director, Business Development, Energy Solutions from Wärtsilä, will be one of the speakers addressing new and renewable energy sources during the event. Other interesting topics during the fair will include the test area for autonomous ships in Eurajoki, maritime industry digitalisation from an international perspective and remote monitoring. A seminar on Arctic know-how will be organised in connection with NaviGate. The Arctic Economic Council (AEC) and the Chamber of Commerce’s Transport Day will also be featured at the event. The topics addressed during the Transport Day will include digitalisation and automation, i.e. autonomous ships and vehicles and the opportunities offered by digitalisation to the maritime industry and logistics companies. The maritime and automotive industries are strongly growing sectors in South-West Finland and ones that will be shaped by digitalisation. The Logistics Company of the Year award will be handed out during an event organised by the Chamber of Commerce. NaviGate is a fair organised by Turku Fair and Congress Centre Ltd. every two years. 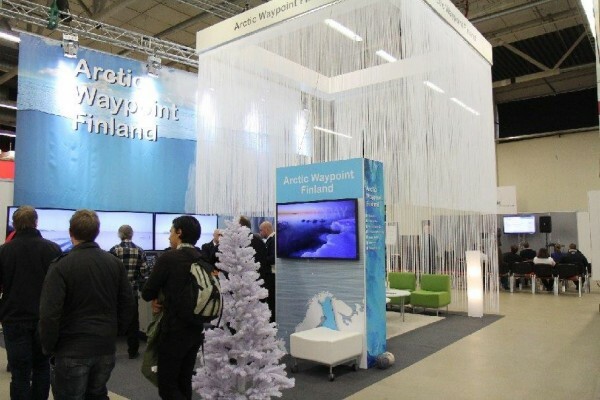 A seminar on Arctic know-how will be organised in connection with NaviGate.